I absolutely love doughnuts. I mean, who doesn’t? As a child, they were never something that my parents indulged in frequently but on the rare occasion, my mum would buy the cinnamon ones from Coles where I developed the unsurprising power to make a good handful disappear in not much time at all. I was pretty excited to pick up a doughnut pan to give baked cake style doughnuts a try and as usual can’t stop of thinking of things to try. I’m thinking dulce de leche swirls, pine nuts, coconut, white chocolate & macadamia with lime or even dark chocolate with some grated orange zest? 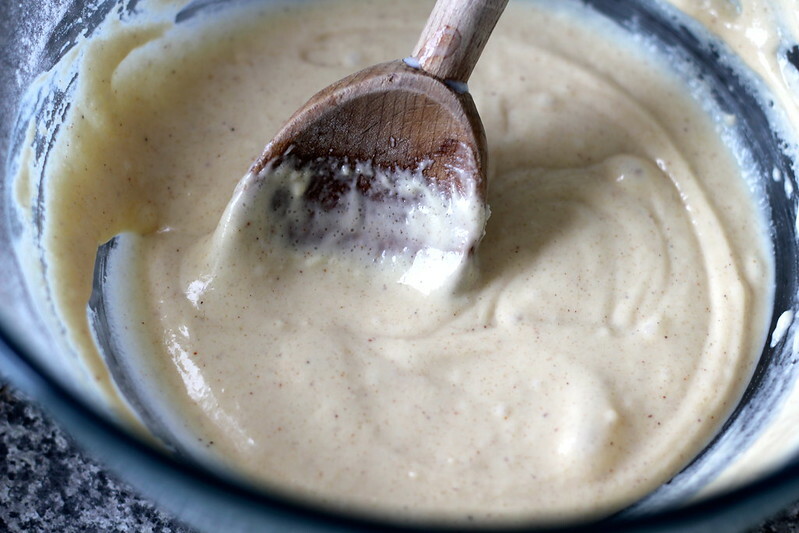 Mixing wet ingredients with dry to form the batter. 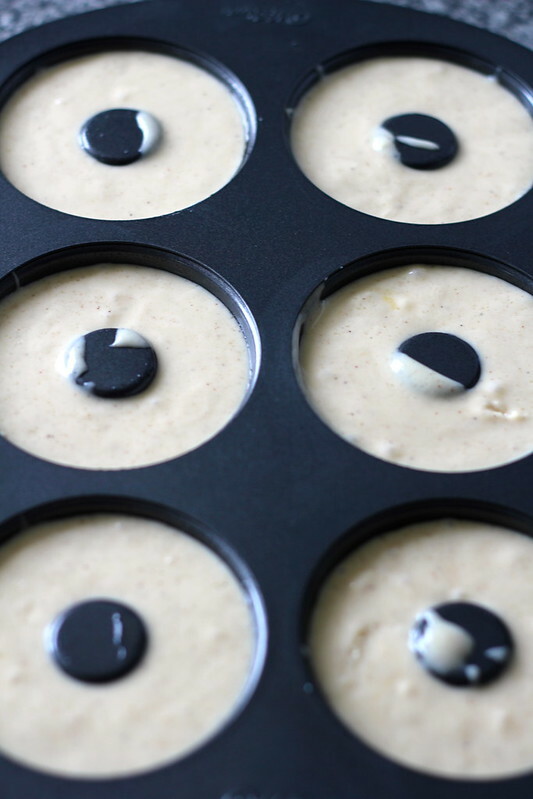 Spoon doughnut batter into tin and bake for 15 minutes or until lightly browned. And now for the fun part, coating them in sugary goodness! You can try coating them in a simple glaze (Krispy Kreme style). Or try the classic cinnamon doughnut (toss them in a mixture of caster sugar with a few dashes of ground cinnamon). 1 tablespoon vinegar (to sour your milk to turn it into buttermilk. I’ve only successfully used this with cow and soy milk, so unsure of results on almond, rice, etc. If you just have those on hand, I would recommend skipping the vinegar step.) If you have buttermilk on hand, you could of course use this in place of the milk/vinegar mixture. Mix all ingredients together until it forms a thin icing. If you prefer a thicker consistency, add more sifted icing sugar. For a thinner consistency, add more milk/water. Dip (or double dip!) doughnuts into glaze and place on a plate and allow the icing to set. 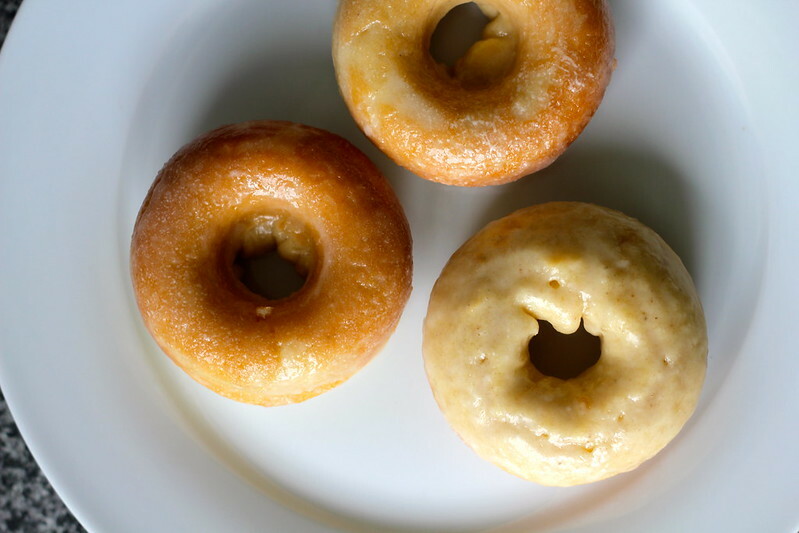 Brush cooled doughnuts with melted butter. 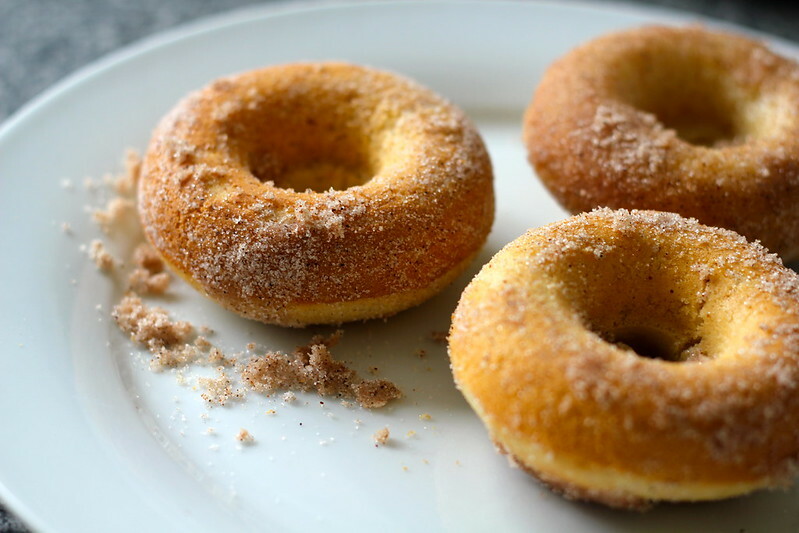 Combine sugar and cinnamon in a bowl and dip in doughnuts. Serve. Sift flour into your bowl and add sugar, salt and nutmeg if using. In a small jug, add your milk of choice, then vinegar and allow to stand for about 20-30 seconds. Crack egg in and beat into milk mixture. Add oil/melted butter to milk mixture. 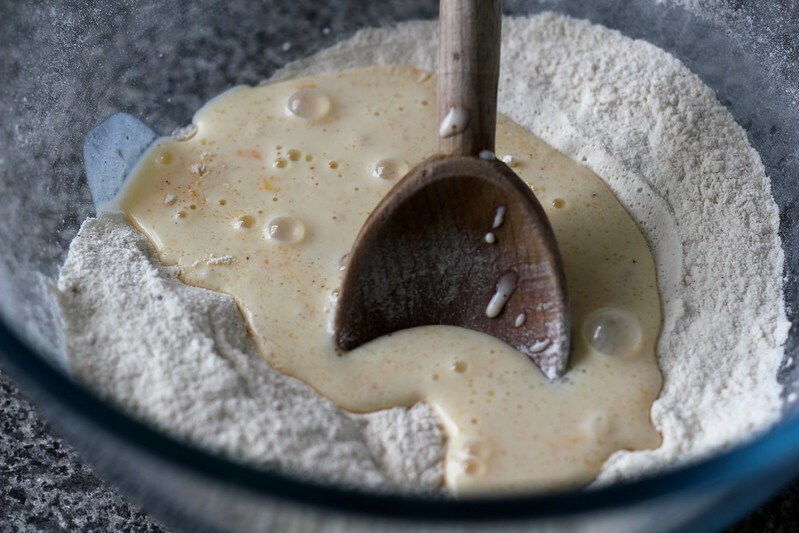 Pour in your wet ingredients into your dry ingredients and stir with wooden spoon until completely mixed together. 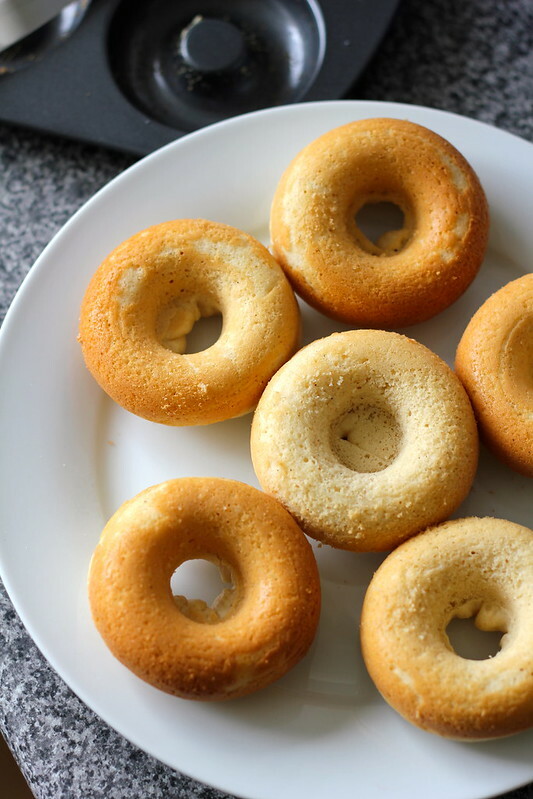 Spoon doughnut batter into tin and bake for 15 minutes or until lightly golden and the doughnut springs back to touch. Allow doughnuts to cool before adorning with frosting, dipping into glazes or rolling in cinnamon sugar. Enjoy! This recipe doubles or triples nicely, but I only made enough batter to fill my doughnut pan once. Chocolate fudge dipped cake doughnuts! ive got a donut maker which has only been used once but im sure this recipe would work well for it too! Ah yes I think this recipe should work well for a doughnut maker as well! Looks so easy to make! I’ve had baked donuts before & they were actually pretty good. Those doughnuts look tasty, I love how they are baked and not fried. Must try these one day! These photos are making me drool! They look so good!! And these are slightly healthy too! I think I’ve eaten enough donuts to last a lifetime over the past three weeks in the US – lol – but baked ones I could definitely do! And I think choc fudge covered donuts could be the next big thing! Great save! Baked doughnuts are so great! We have a couple of those molds, and my wife loves playing with them. The flavor isn’t quite as good as the fried kind, but pretty close. And much, much healthier! Good stuff – thanks. 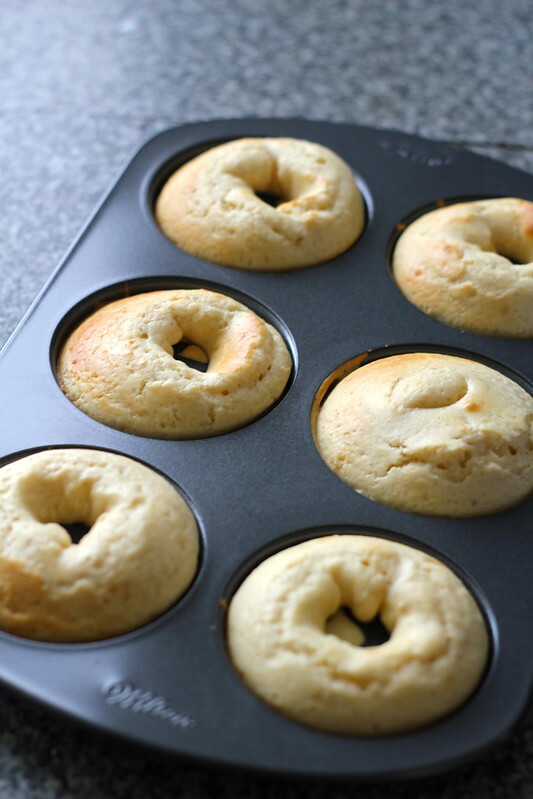 Baked doughnuts are a great healthier way to have doughnuts. I love them too. Saw some of these moulds in Kmart the other day, will have to go back and check them out. I agree – I love donuts but can’t stand the calories. And I love love the idea of baked donuts. Yum! Can’t wait to actually have these over the weekend. woah. These doughnuts have all kinds of YASSS!!! Thye are worth all the calories. Christine, you got me so excited. I bought a donut pan (probably same one) a few weeks ago, but haven’t tried making it. After seeing your post, I’m so excited to make my own donuts at home! Donut shops around my house don’t sell good quality ones, so this is going to be my donuts! These doughnuts look great. Hot cinnamon doughnuts are my favourite. As a child (and even now) I spent time lovingly watching the doughnut machines shaping and frying doughnuts! These doughnuts are healthier and look just as tasty. 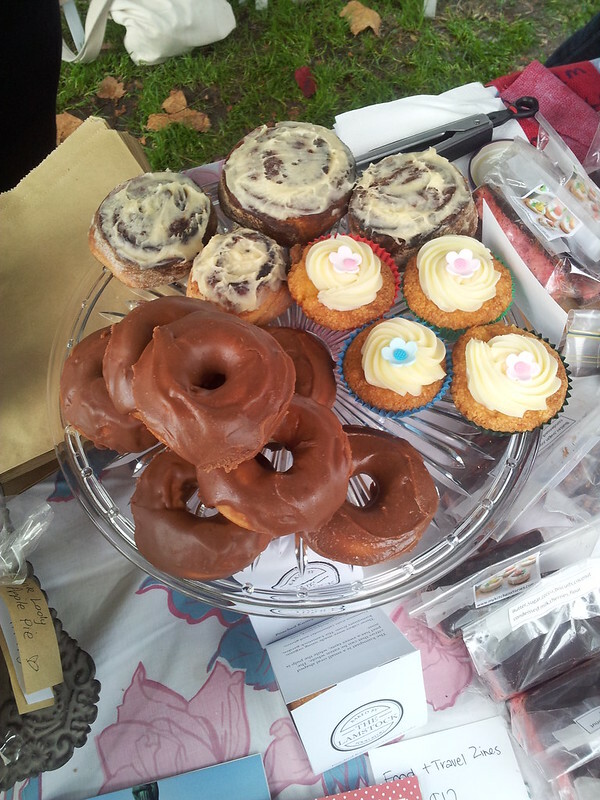 Yes I absolutely love hot cinnamon doughnuts too – can’t go wrong! I loved watching those doughnut machines too! wooo these look great and I love how they’re baked!! You’ve convinced me! I’ve got to get one of those donut pans. 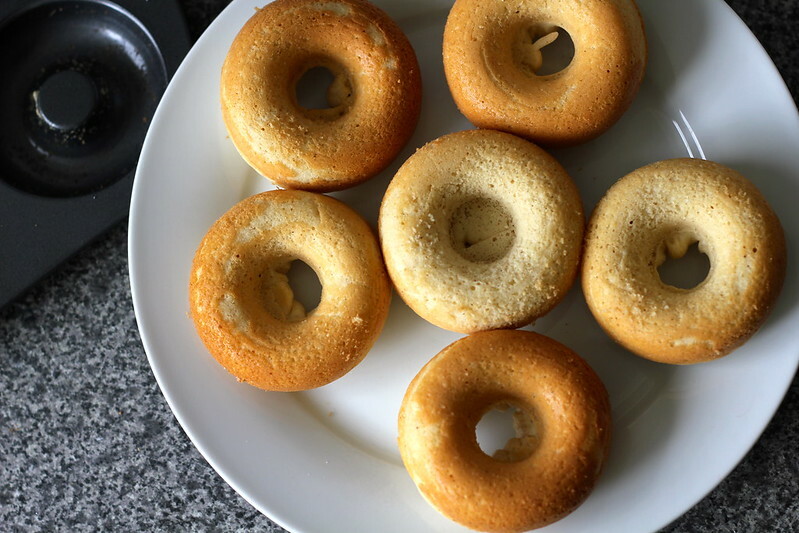 This recipe worked wonderfully in my mini doughnut machine! The one that came with it was not good at all. Yours made 24 light and fluffy doughnuts.